Danielle and Andy’s Vibrant Wedding is featured on Boho! 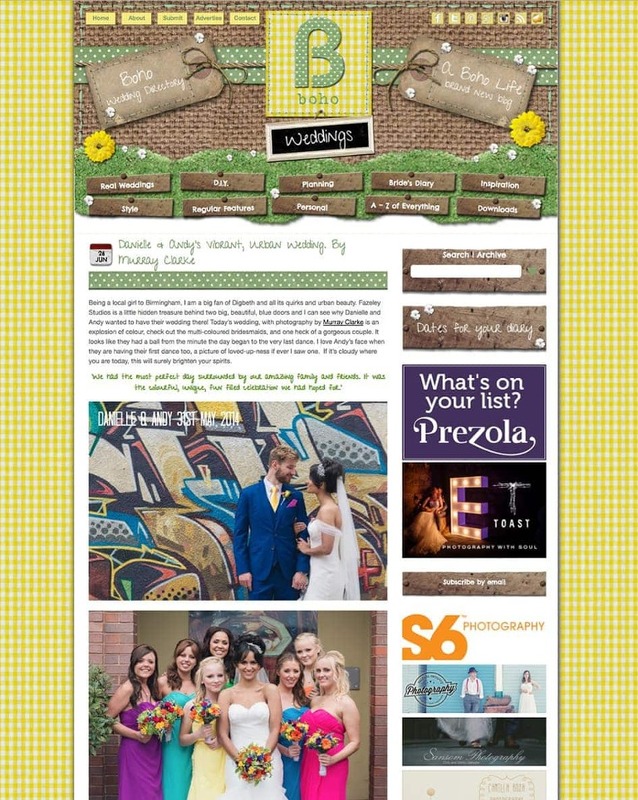 I was very pleased to have Danielle and Andy’s wedding at Fazeley Studios featured on the excellent Boho wedding blog! Elizabeth at Fazeley Studios commented “We’ve all agreed this is one of our favourite Fazeley weddings (without being too biased). Absolutely beautifully captured, we hope you come back soon. Congrats on the blog – we will share away!” Please click here to see the full article…..